Discussion in 'Automobilista - General Discussion' started by Jason White, Apr 17, 2019 at 4:06 PM. Is it possible to run Automobilista on a PS4? 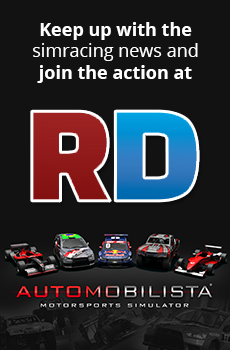 Hi Jason, Automobilista is available on Windows PC via Steam only. The PS4's wide, flat surface makes it an excellent mouse pad. But that's the full extent of its usefulness.